1555 Yosemite Ave San Francisco, CA. | MLS# 479868 | Andrew de Vries, Probate Real Estate, San Francisco Probate Real Estate, Oakland Probate Real Estate, Berkeley Probate Real Estate, Alameda Probate Real Estate, Lafayette, Contra Costa Probate Real Estate, Probate realtor, Probate agent, Probate Broker. 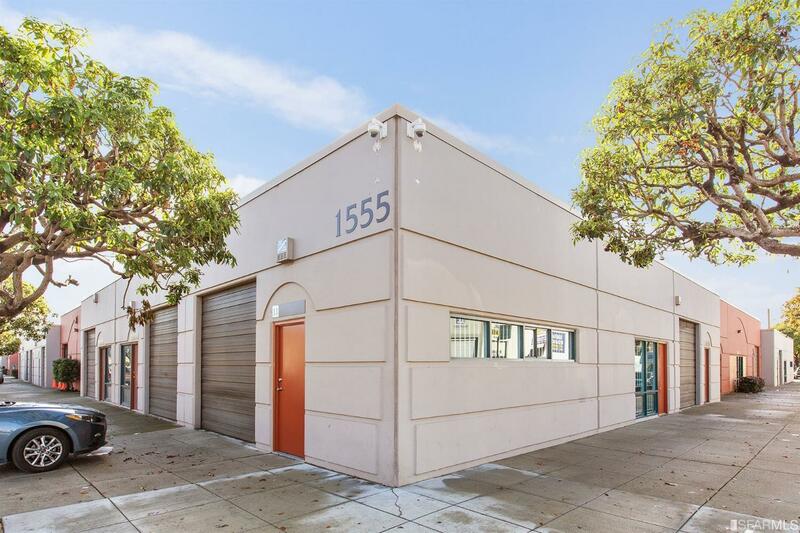 Just Sold - 1555 Yosemite #11, San Francisco - Listed for $439,000, Just Sold for $525,000 All Cash with Multiple Offers in a Court Confirmed Trust Sale in San Mateo County Court - This was a rare 911 Sq Ft Commercial Condominium located in the Yosemite Business Center, located close to 3rd Street Light Rail, upcoming residential developments, local coffee shops, breweries & more. I provided all personal property liquidation, property fix-up, paint and flooring, marketing, negotiations and remarketing for court confirmation hearing for Professional Trustee selling on behalf of out of state beneficiaries. Click here to go to Property Website. Rare 911 Sq Ft commercial condominium located in the Yosemite Business Center, located close to 3rd Street Light Rail, upcoming residential developments, local coffee shops, breweries & more. Perfect opportunity for small businesses just starting out or those looking for more room to expand (not this is NOT a residential condo). The private corner-unit includes a dedicated main warehouse area w/high ceilings & roll-up door access on Yosemite Street, a private office w/separate street entrance on Keith Street, and large bath (with space for upgrades). Unit has been freshly painted and updated and is ready to go. HOA dues are $333.00 per month which cover Water, Ext. Building Maintenance, Security & Outside Management. Previous owner had an AC/refrigeration business on site.